Shall we let you know when its available? ENBeans or red beans with chili in the style of Mexico. Enjoy a spicy flavor that you will love. 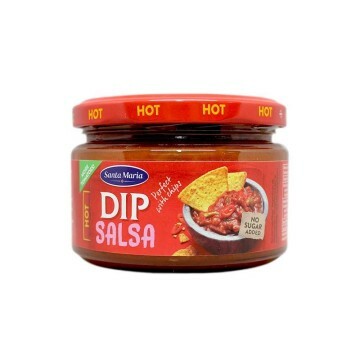 SVBönor eller röda bönor med chili stil Mexiko. Njut av en kryddig smak som du kommer att älska. ENRed beans 60%, tomatoes 30%, water, onions, spices (paprika, chili pepper 0.1%, cayenne pepper, cumin), salt, flavorings. SVRöda bönor 60%, tomater 30%, vatten, lök, kryddor (paprika, chili peppar 0,1%, cayennepeppar, kummin), salt, aromer. ENBlend of 11 spices in oil, with authentic and intense Curry flavor. It has a hot spicy level. 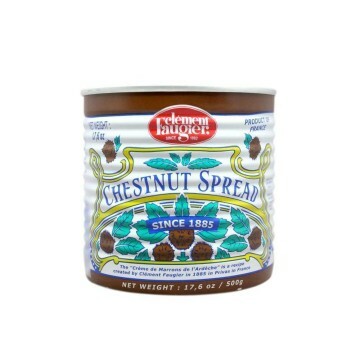 One pot contains approximately 8 servings. With this concentrated seasoning you can marinate the chicken or the vegetables, cook it and serve it with rice. It is suitable for vegetarians and for coeliacs. 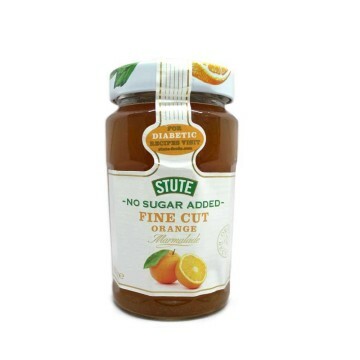 ENStute "no added sugars" preserves offer you a healthier jam and totally suitable for diabetics. This fine cut orange marmalade contains 90% less sugar and 30% fewer calories. Contains no common sugar, only sweeteners. 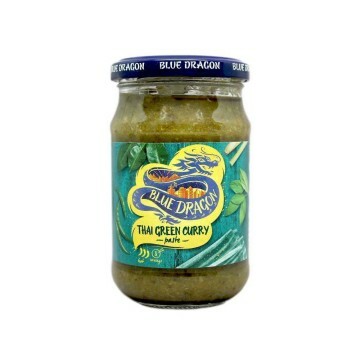 ENBlue Dragon brings you this concentrated paste to prepare Thai Green Curry. A unique, exotic and spicy Thai dish that you will love. It has a high level of spiciness and contains no artificial colors or flavors. It contains approximately 4 servings. It is suitable for vegetarians and vegans. ENMint sweets from the United Kingdom they are known as "the mint with the hole". 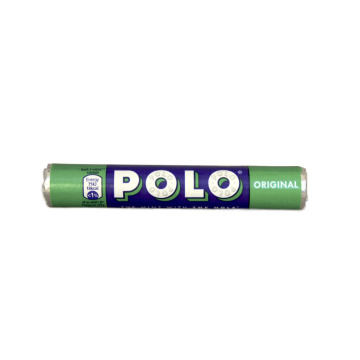 Enjoy its minty flavor and comfortable format to always carry them. ENOlive oil in spray for cooking. Using this oil as a substitute for butter you will reduce by 95% of the fat of your meals. 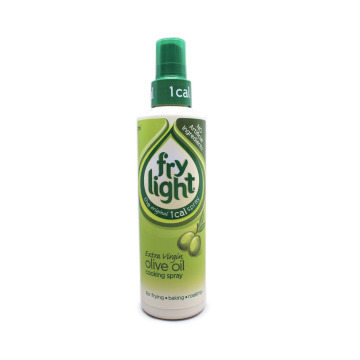 This spray oil is ideal for baking, roasting or frying. It contains no gluten and is a vegan product. ENDare yourself to give a touch of mint to your meats. Enjoy this delicious mint sauce perfect with lamb, but you can use it for everything you can imagine. Don't miss this opportunity to try new flavors and discover a whole new world os possibilities. 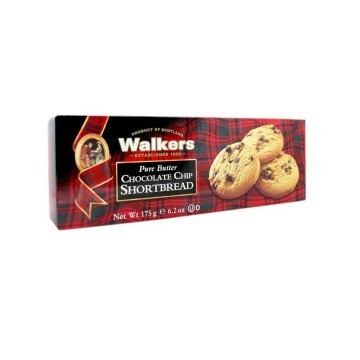 ENWalkers chocolate butter cookies are perfect for tea time, for breakfast or to treat yourself. Enjoy its crunchy texture and delicious chocolate chips that will add a bit more sweet touch to each bite. The favorites of the United Kingdom! ENTry this delicious sweet and spicy sauce from Blue Dragon that will give your dishes a unique intensity and unparalleled flavor. Beware, it is very spicy and also suitable for vegetarians and vegans. ENThese Cadbury chocolates will amaze you with a lot of flavors like hazelnut, caramel, strawberry, orange, caramel Fudge, truffle, coffee... They are ideal as a gift for someone and also as a gift for yourself. ENEnjoy the taste of Twinings lemon and ginger tea. The exotic touch of the ginger and the acid freshness of the lemon will make you feel balanced and harmonious. This tea is made with natural ingredients, free of caffeine and sugar free. ENThe spread of chestnuts with vanilla is perfect to fill all your desserts whether they are biscuits, puff pastries or whatever you want! Give a sweet and fruity touch to your recipes and enjoy the kitchen and especially the food. ENTable salt in comfortable format of 750 grams. This salt is totally suitable for vegetarians, since it does not carry any type of animal fat. ENRaita is a condiment or Indian cuisine sauce made with yogurt, cucumber and mint. A fresh and delicious mix ideal for dipear or to use in salads. 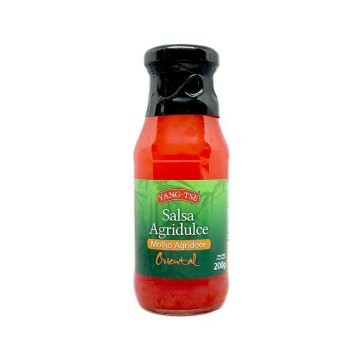 It is a mild sauce and does not contain preservatives, dyes or artificial flavors. It is vegetarian and suitable for coeliacs. ENMaldon salt or sea salt flakes is ideal for really elaborated meat and fish dishes. It is a typical ingredient in haute cuisine. This salt does not contain any type of additive. 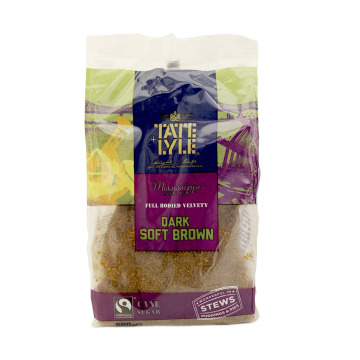 ENDark soft brown sugar ideal for stews of all kinds, puddings and cakes. The best flavor of sugar cane in a comfortable pack that is also compatible for both vegetarians and vegans. 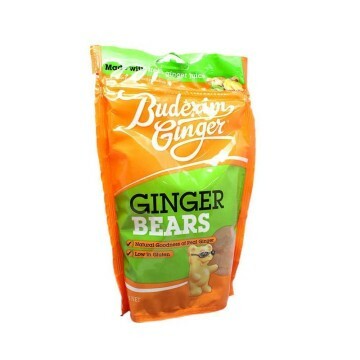 ENThe ginger bears of Buderim Ginger are delicious and rich teddy bears made with natural ginger oil. A sweet caprice with a unique and exceptional flavor that you can not stop eating! Dare to try something new and different from the hand of Buderim Ginger. 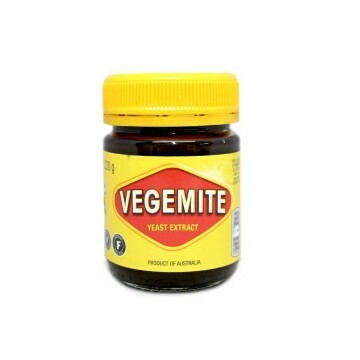 ENVegemite is yeast extract from Australia. Yeast extract has a strong taste and is usually taken at breakfast with toast, bread and biscuits. It is also eaten in sandwichs and is used as a seasoning to enrich and enhance the flavor of many dishes. It is rich in vitamin B and suitable for vegetarians. ENThe Blue Dragon Hoisin sauce is delicious. Try it with salmon or pork. It has a slightly thick texture and is ideal for marinating. It is suitable for vegetarians and vegans. ENTry the mango sauce with Blue Dragon chili. An explosion for the senses that will not leave you indifferent. 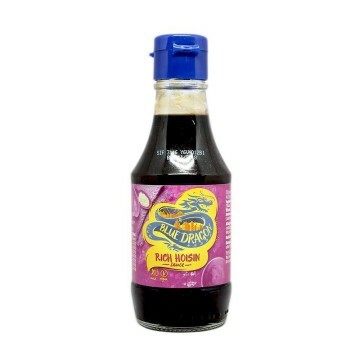 Add it to give a sweet and slightly spicy touch to your Asian dishes. It is suitable for vegetarians and vegans. ENA classic orientates: sweet and sour sauce. 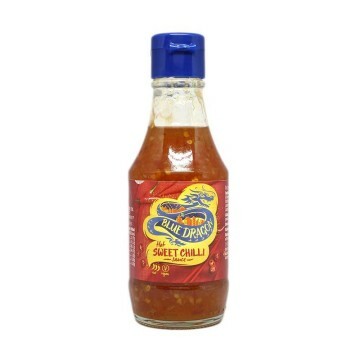 The authentic sweet and sour sauce to accompany spring rolls, Chinese noodles, tapas or as a dip for stir-fries. Give your palate the most classic oriental touch of all with this sweet and sour sauce. ENIf you love tea and what you want is a cup with the perfect amount, Tetley tea bags are very resistant so you can enjoy your cup of black tea at the perfect temperature and accompany it with some cookies. 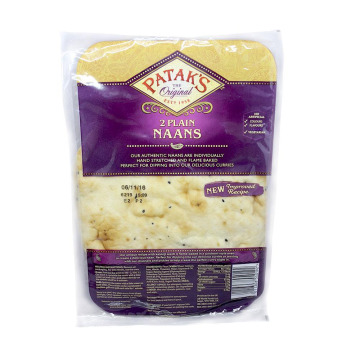 ENAuthentic Naan bread perfect for dipping into delicious curries or serving with chutneys and pickles to create a curry meal. This product has no added artificial colorings or aromas. It is totally suitable for vegetarians and has a delicious taste. 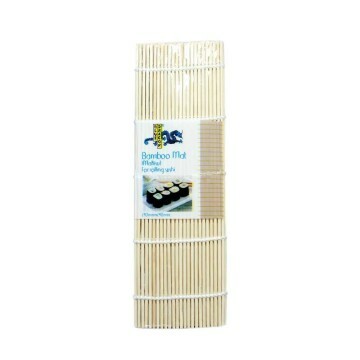 ENBamboo mat for the preparation of sushi in your house. A comfortable 24 by 24 centimeters mat that will help you roll up your sushi pieces and leave them perfect. ENThe Campbells butter cookies with ginger and Sicilian lemon, this unique recipe will enchant you, enjoy every bite of a light citric and spicy flavor that will perfectly accompany your cup of tea or coffee. Undoubtedly Campbells recipes are a perfect mix of ingredients, are you going to miss it? ENCampbells apple and caramel butter cookies are a new and different recipe that you will surely love. Made with pure butter, pieces of apple and sweet pieces of toffee will make each bite is sweet and delicious. Accompany them with a cup of tea or coffee and enjoy a unique moment. ENCampbells chocolate chip cookies are the purest delicacy brought from Scotland. With pure butter and the finest Belgian chocolate, these cookies are perfect to accompany your cup of tea or coffee and make any moment something exceptional. 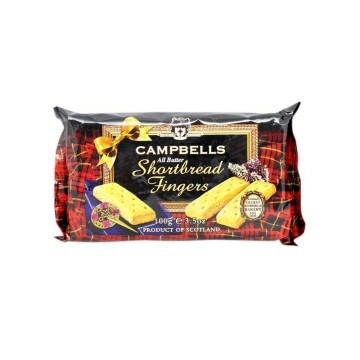 ENCampbells is one of the oldest shortbread bakey in Scotland and this is thanks to its work and its delicious recipe for butter cookies. These cookies are perfect to accompany a hot drink and enjoy an unforgettable moment. 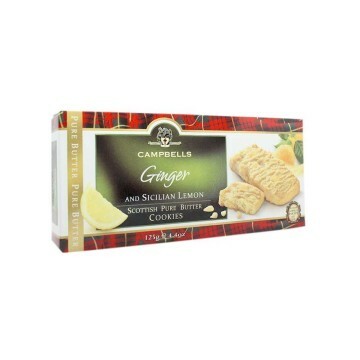 ENThis Reserve Collection box is varied butter cookies from Campbells, one of the oldest factories in Scotland. They have different shapes and also include cookies with chocolate chips and double chocolate! They are perfect for tea time in the company of your family and friends, try them! ENButter cookies are a typical British sweet for tea time and Campbells knows that's why it brings us its delicious recipe for butter cookies that will delight everyone. A crunchy cookie that will melt in your mouth. Try it!